Norrköping offers a real shopping adventure. We have a town centre full of arcades with shops, cafés and experiences. All within an enjoyable walking distance. When you’ve browsed in the arcades along Drottninggatan, just keep walking a few blocks further. There you’ll find several small boutiques. If you don’t know the way you can always ask someone where Knäppingsborg is. 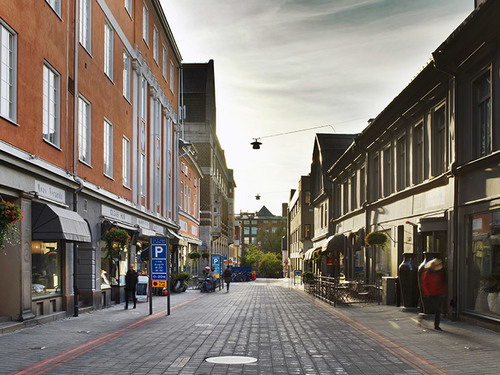 Those of us who live in Norrköping are well acquainted with this neighbourhood, which is being lovingly restored to a charming area, full of cosy cafés and restaurants, interior design shops and locally produced food. 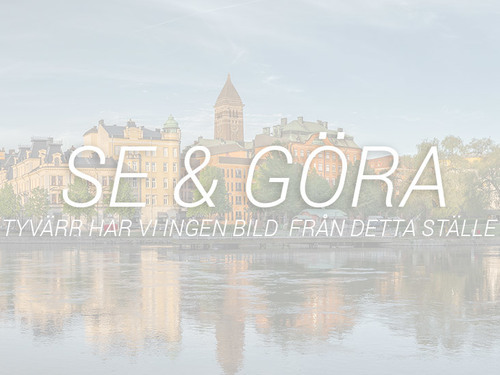 A short distance from Knäppingsborg is Gamla Stan, the Old Town, which offers a number of intimate small boutiques. A bit further from the central parts of Norrköping we got Ingelsta Shopping Mall and Mirum Shopping Mall. The shopping center Spiralen is situated in the heart of Norrköping. The house has got a combination of new settings and old architecture which has been kept to create an attractive mix and a sense of exclusiveness. 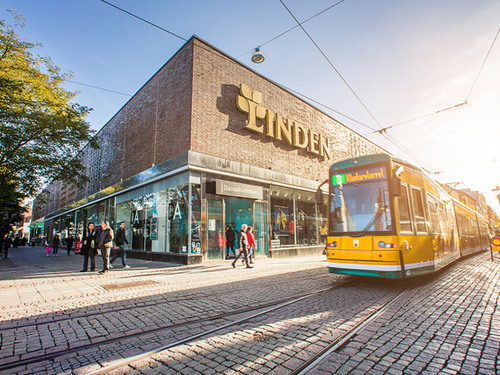 Linden Shopping Center has been Norrköpings fashion house since 1977. You’ll find everything from sophisticated boutiques with classic yet trendy brands to international and Swedish companies. Shopping mall in central Norrköping with fashion shops and restaurants in two floors that are part of Norrköping city. Find the most in fashion, home and leisure. All for a successful shopping day. The Old Town neighborhood has been the heart of Norrköping since the Middle Ages. Today you find shopping and business in beautiful houses, many of which are from the 1700s. 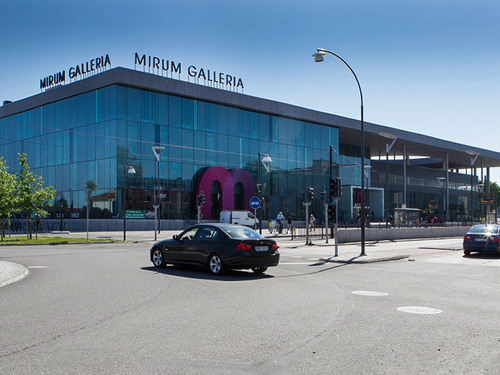 More than 60 shops under one roof, Mirum Galleria offer Östergötland's largest mall, but not only that. Here you will also find a beautiful environment and nice meeting places. 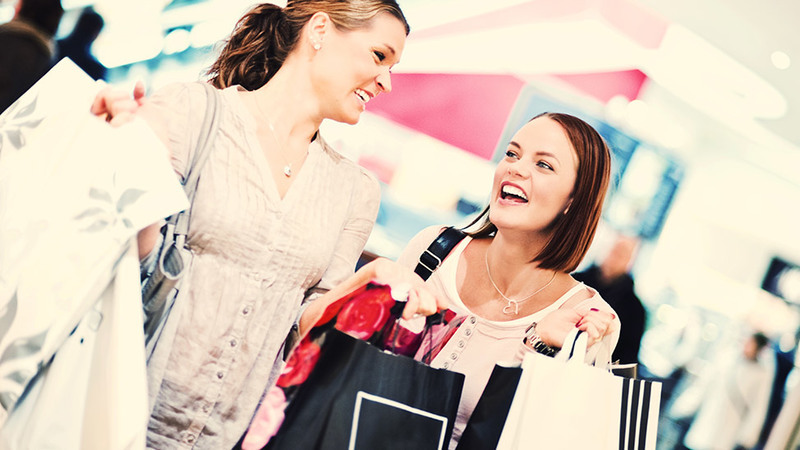 Fashion, food, beverage, home furnishings, restaurants, cafes and shopping! 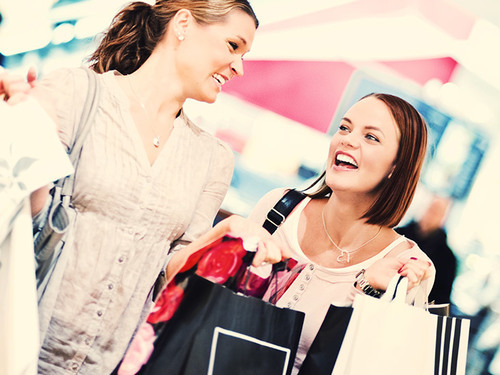 Do you like shopping with a wide range of stores in an attractive environment and generous open hours? 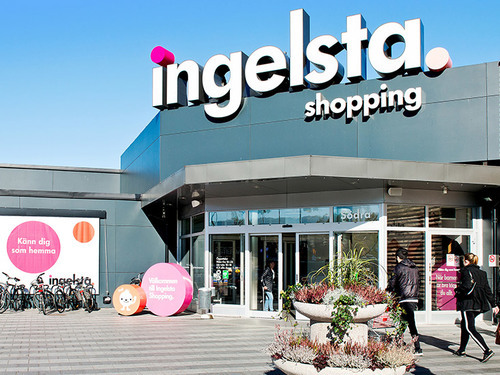 Welcome to Ingelsta Shopping, situated in the largest trade area north of Norrköping – Ingelsta.